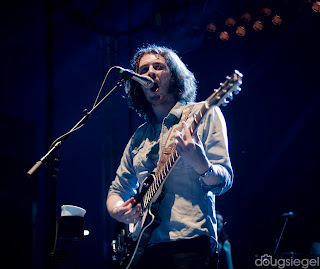 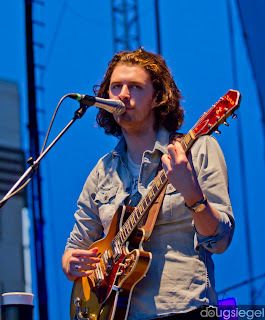 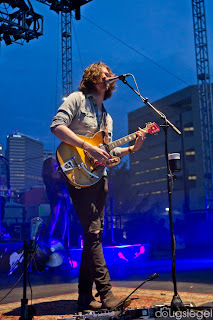 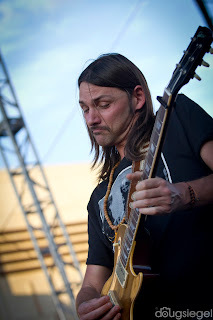 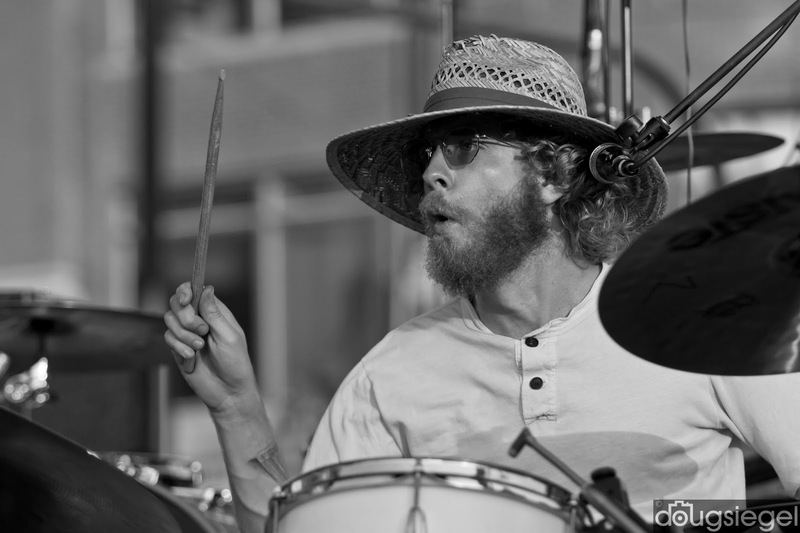 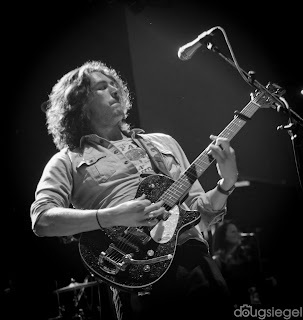 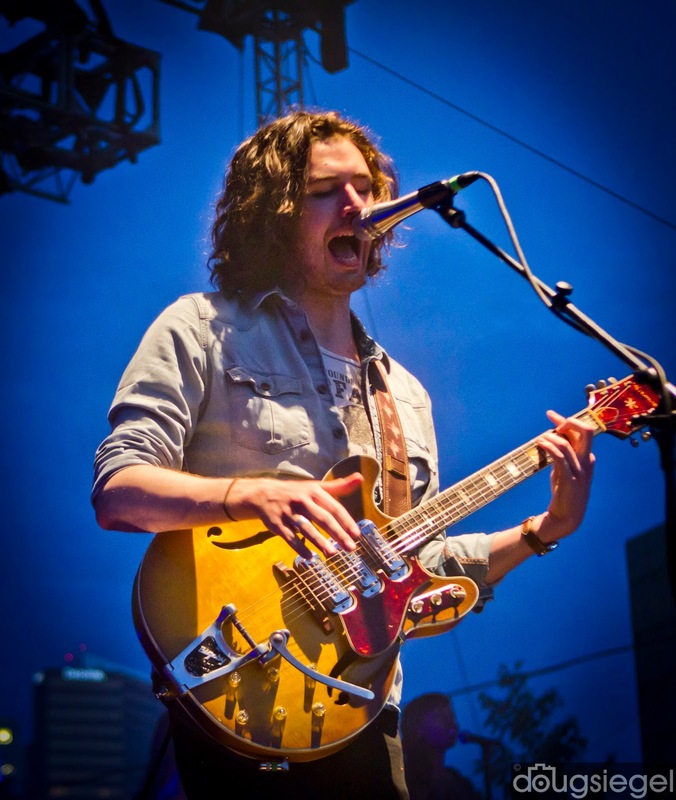 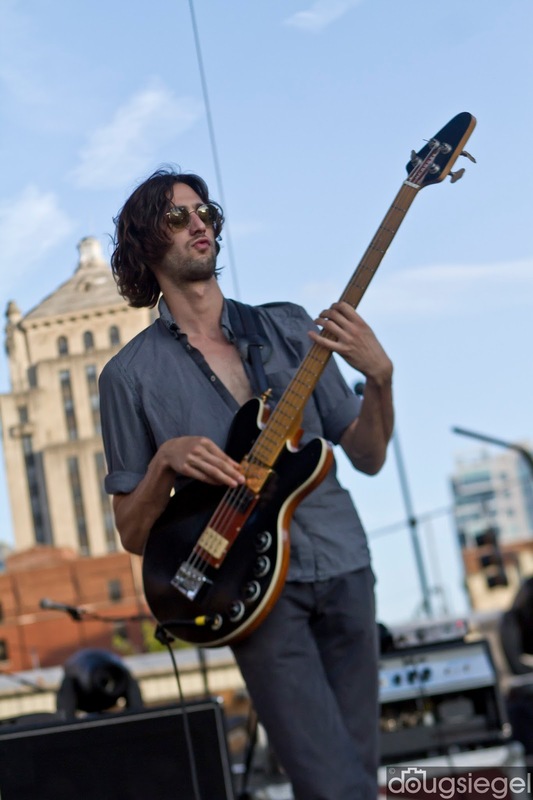 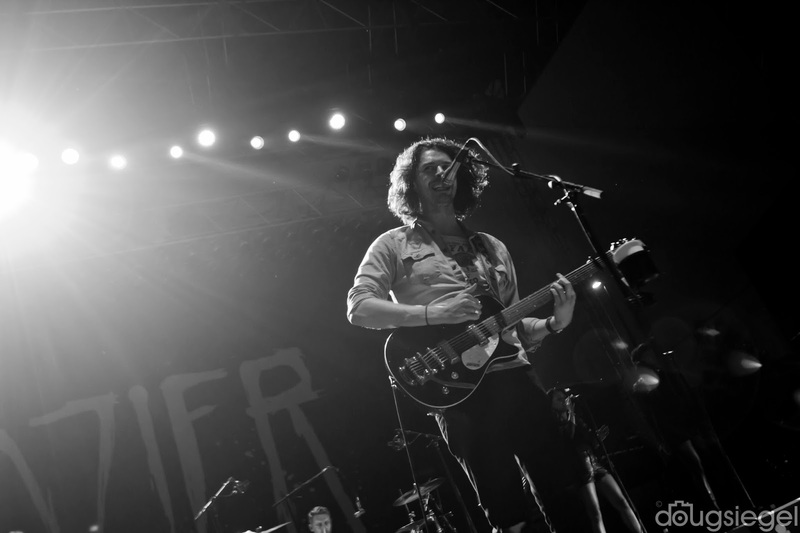 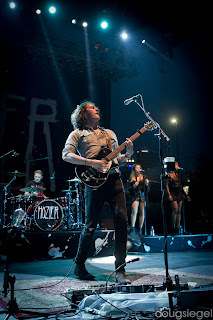 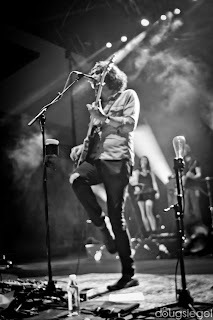 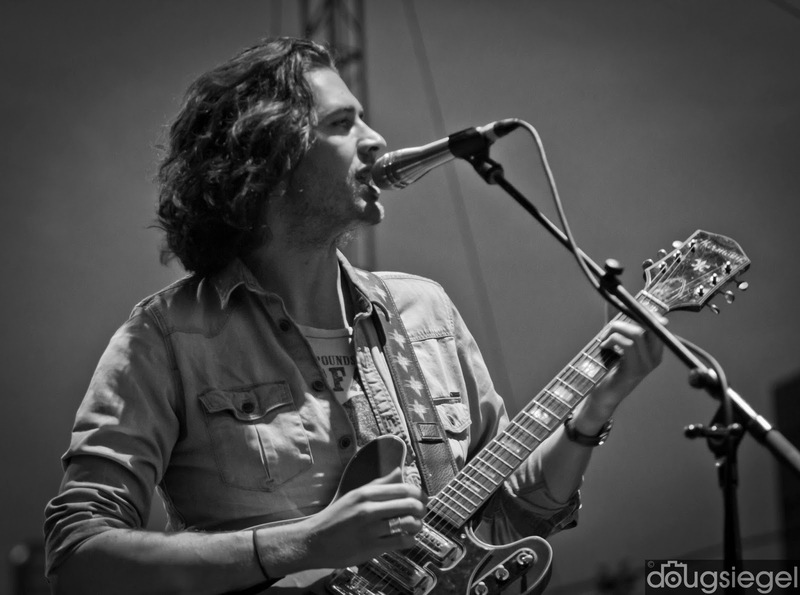 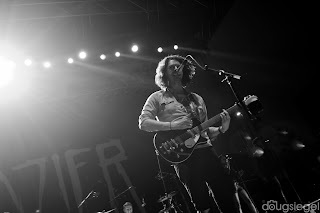 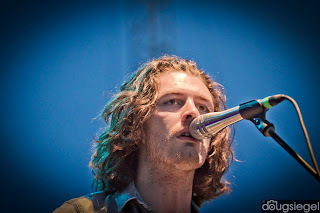 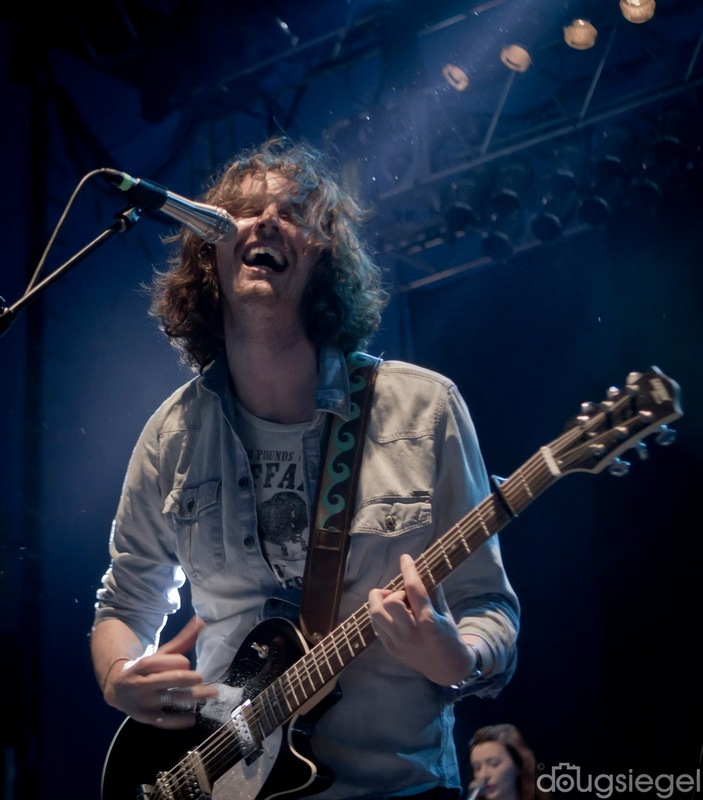 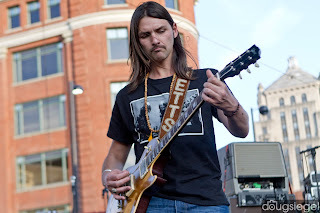 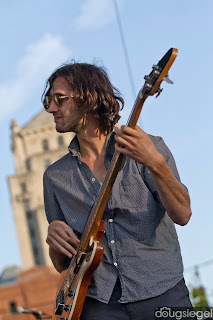 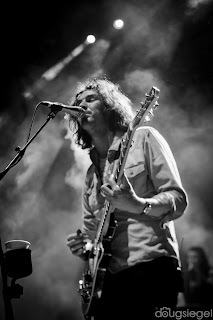 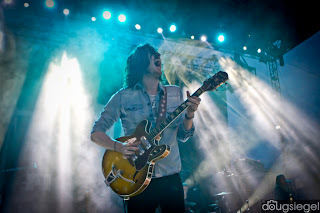 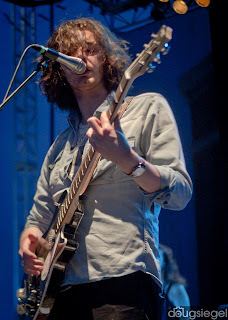 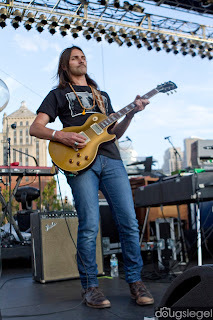 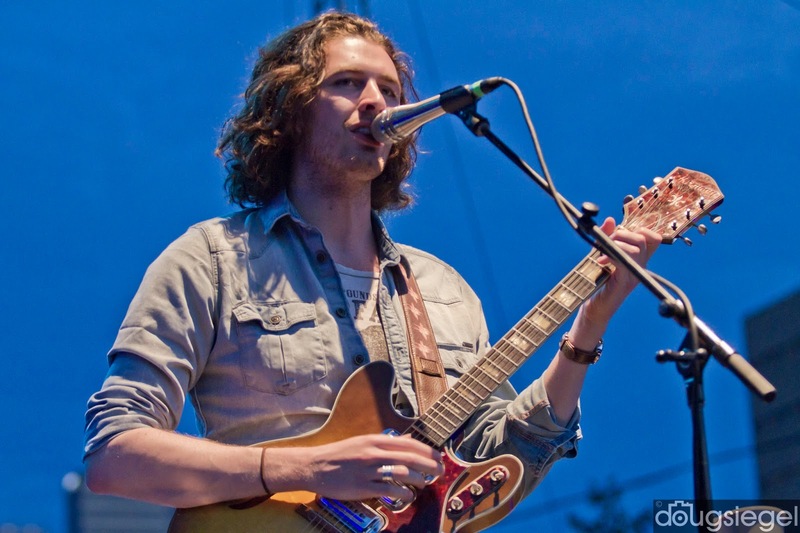 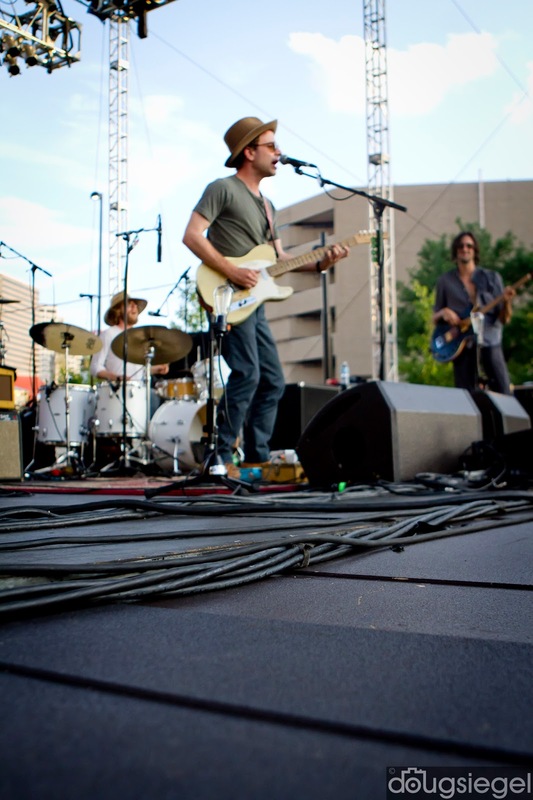 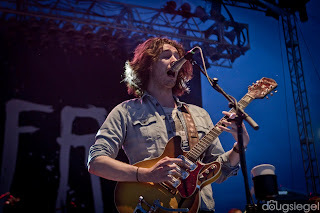 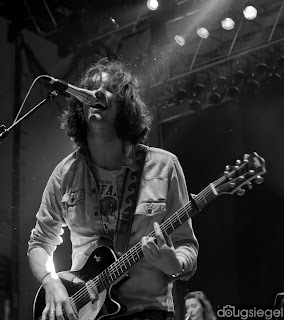 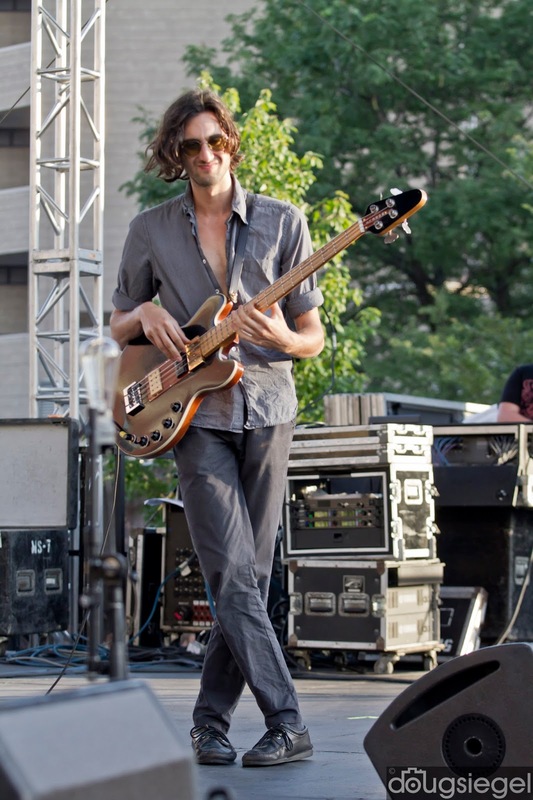 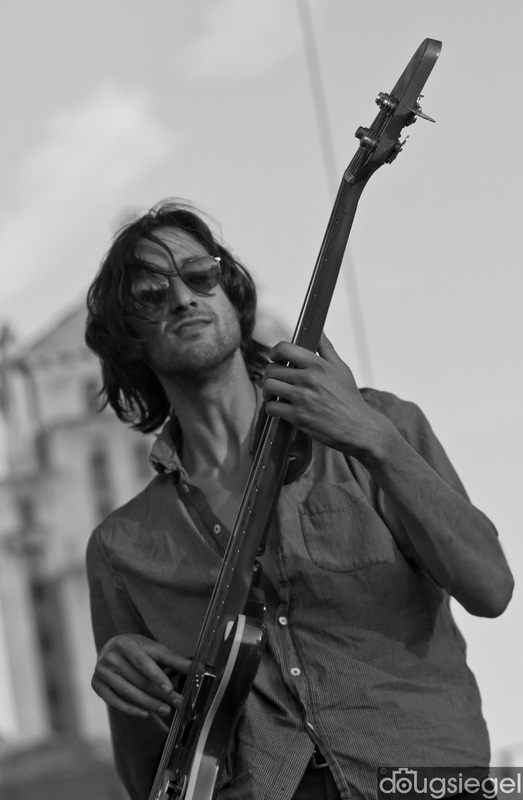 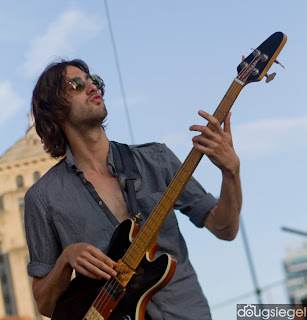 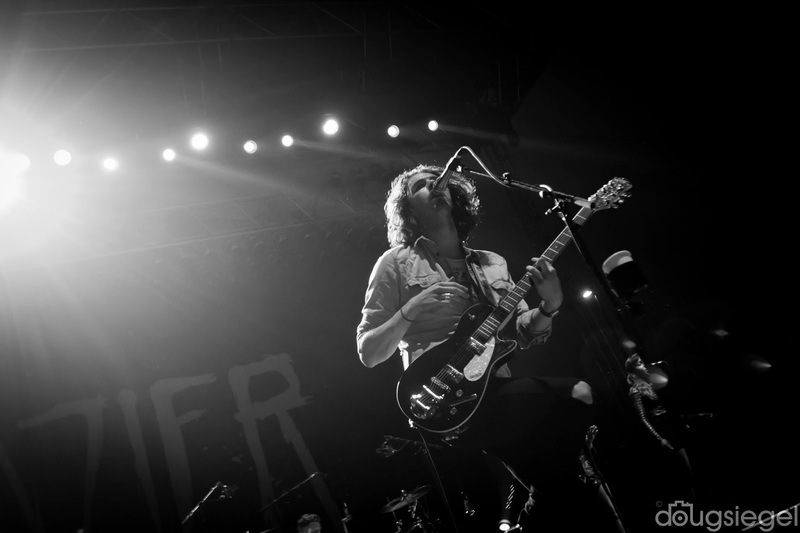 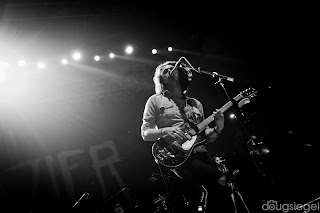 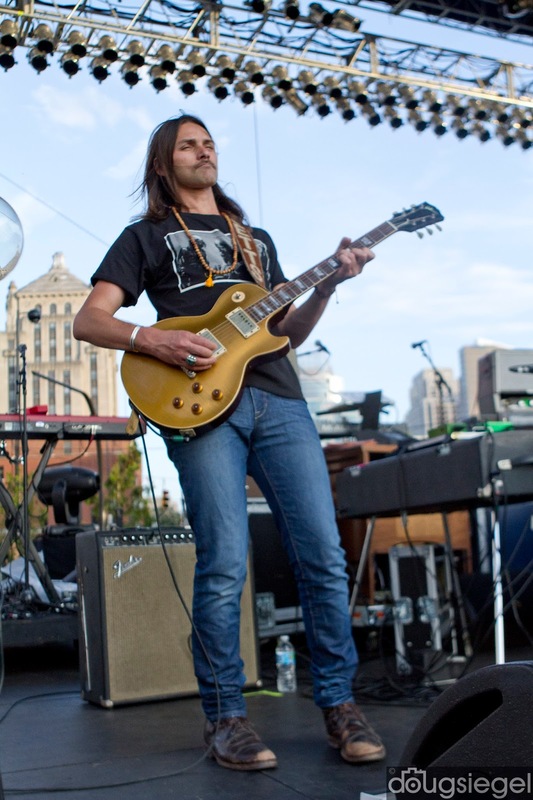 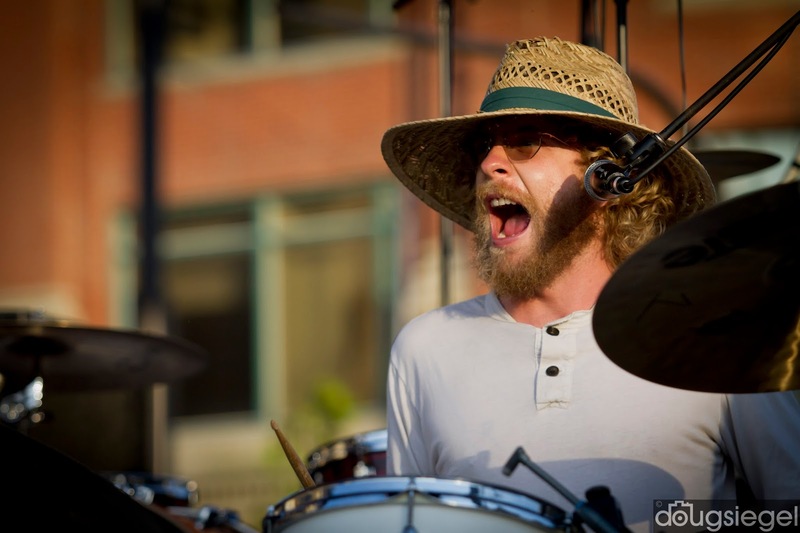 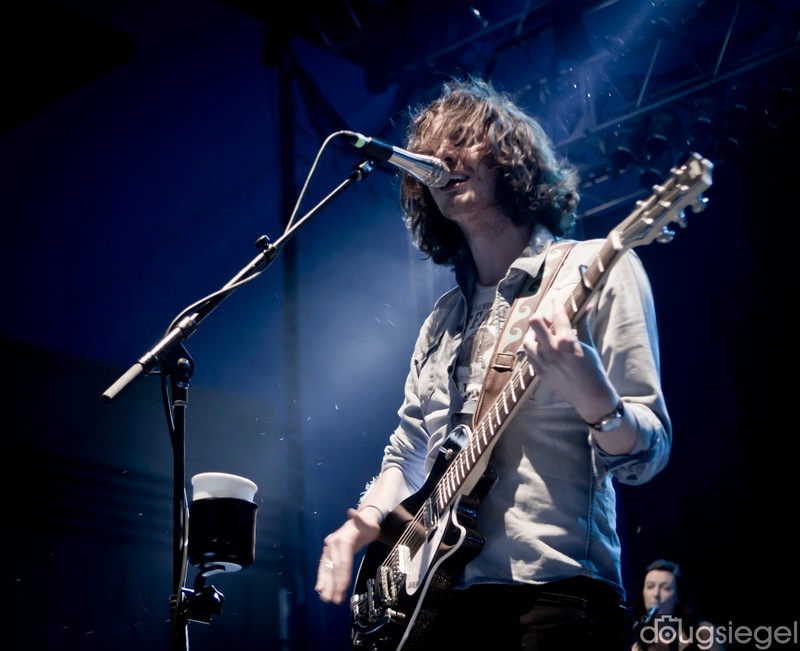 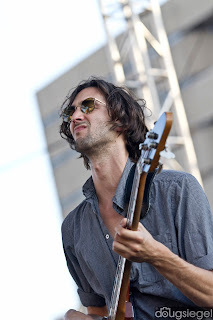 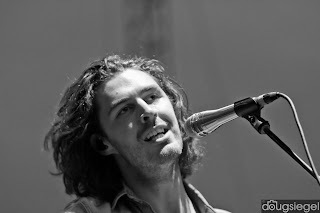 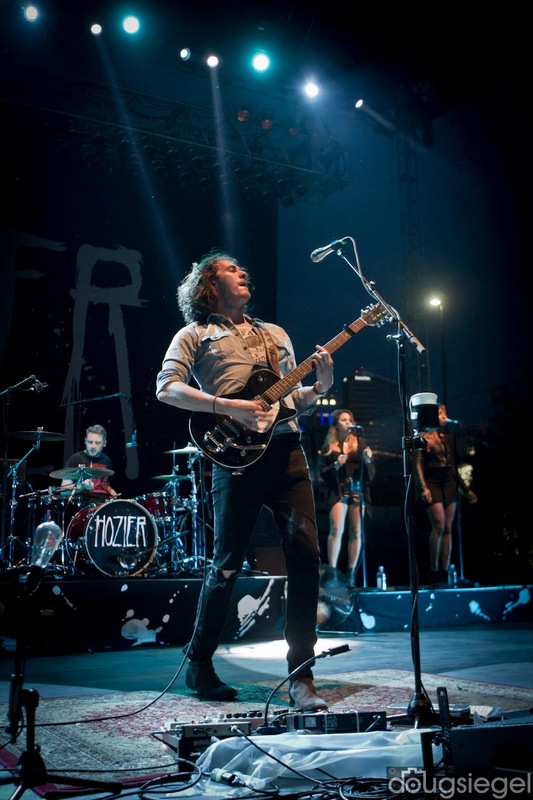 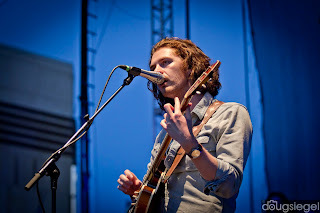 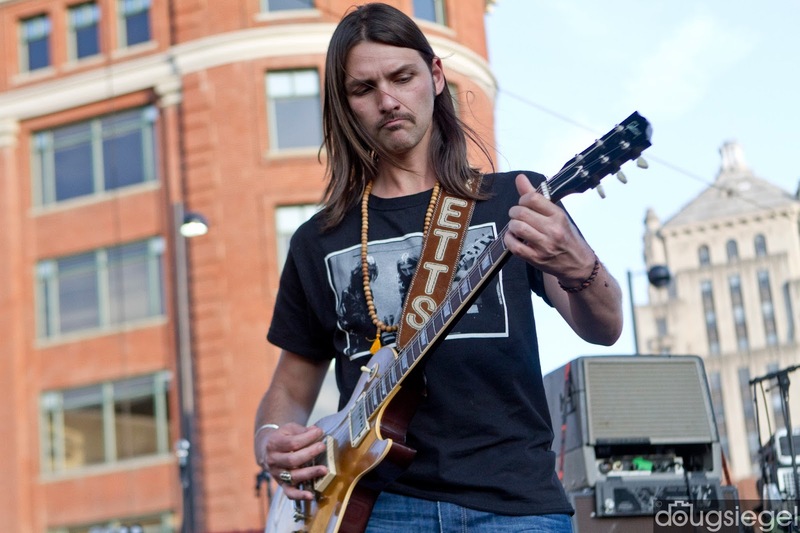 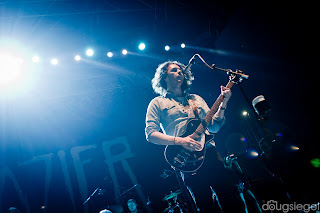 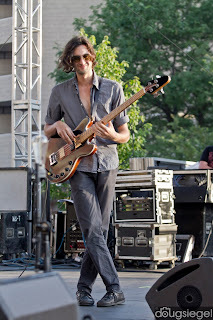 Multi-Grammy award winning Hozier played with Dawes at The Horseshoe this week. 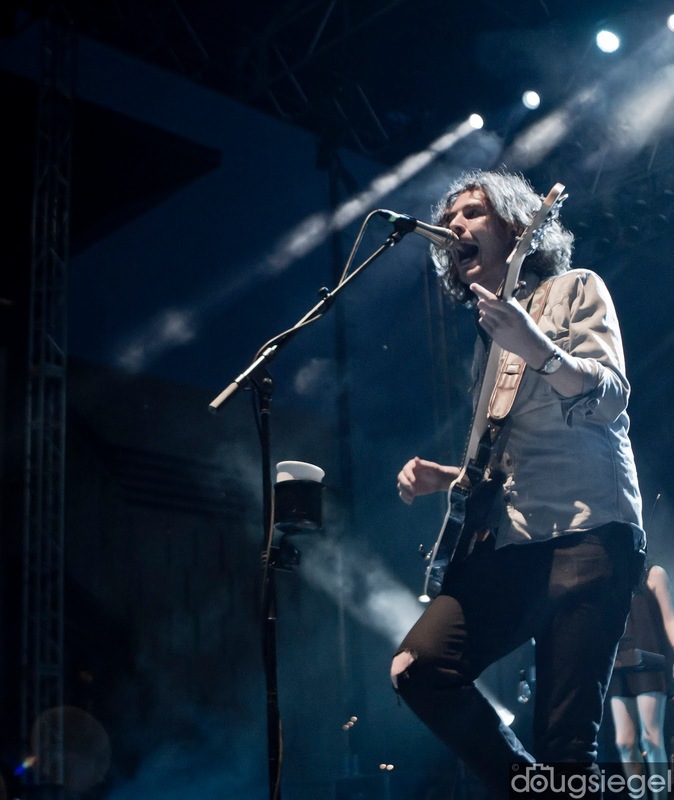 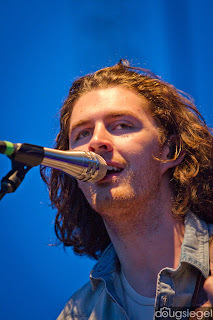 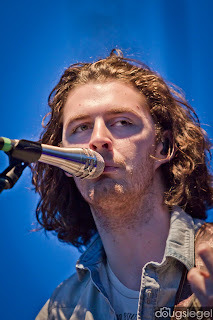 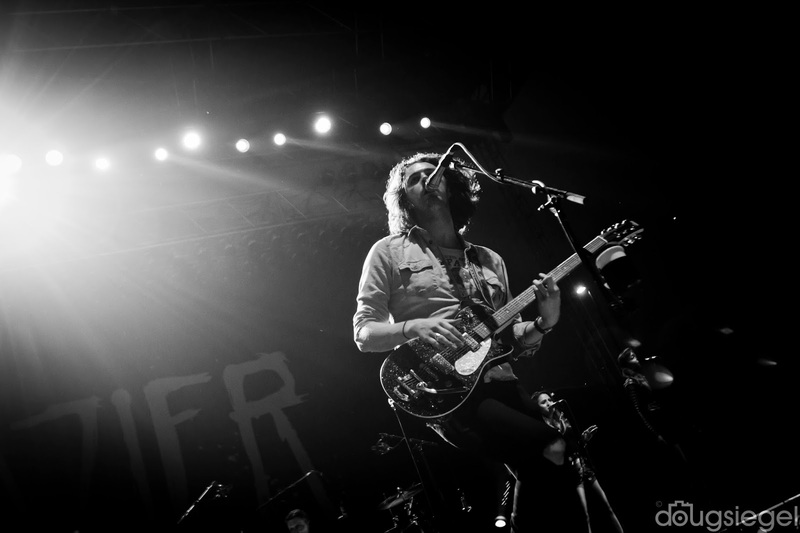 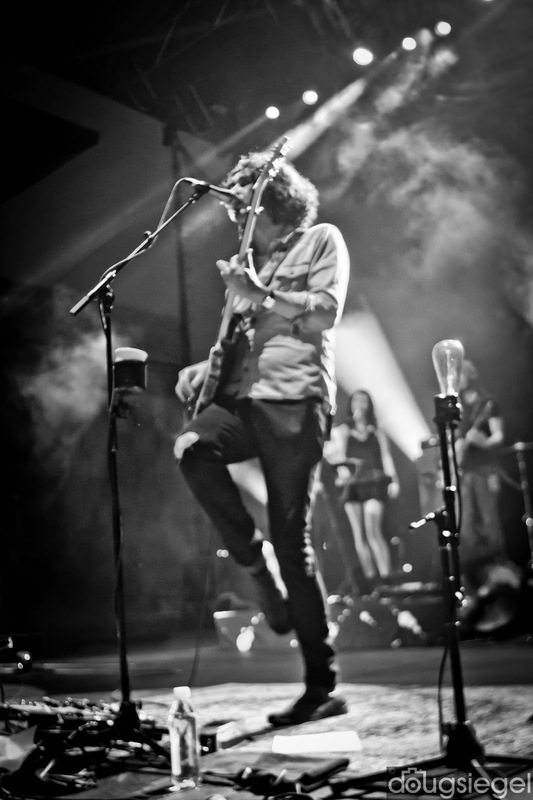 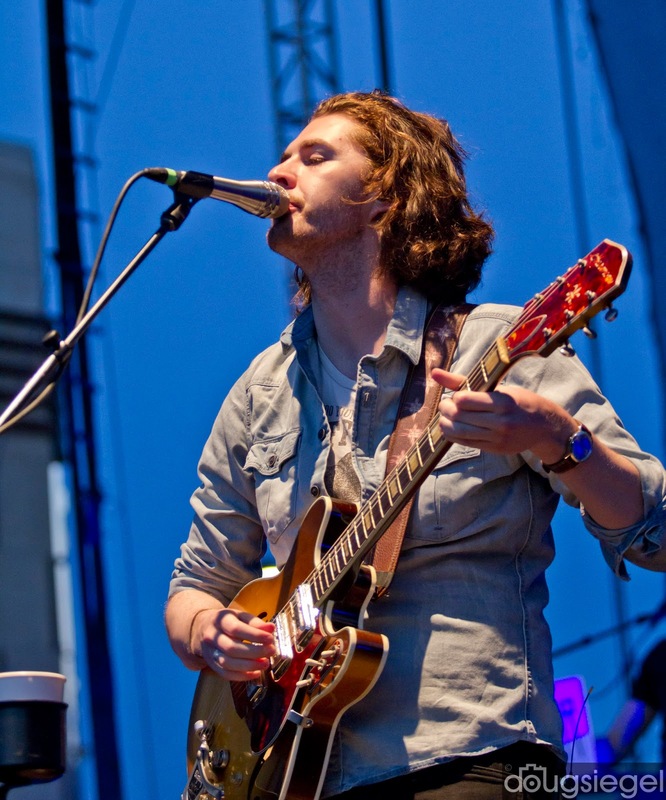 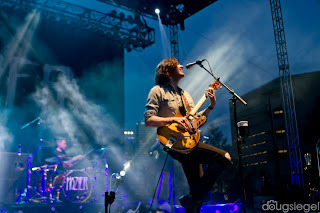 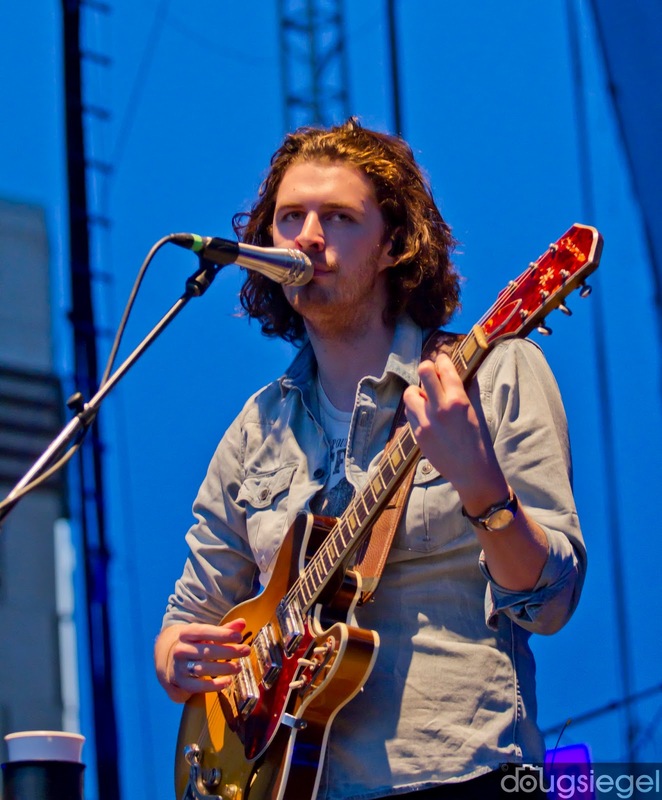 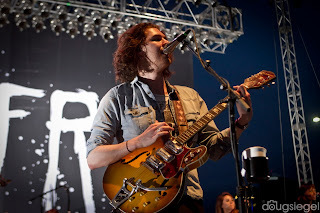 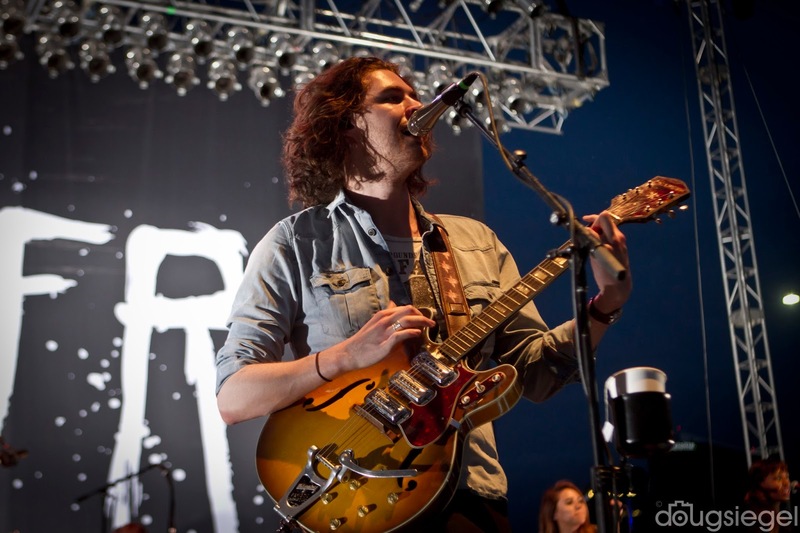 Hozier has been on a non-stop World Tour with their winning album and song "Take Me To Church." I didn't know what to expect from this young Irish band but they sounded good and had the place sold out! They are all in their early 20's and finding success very quickly. 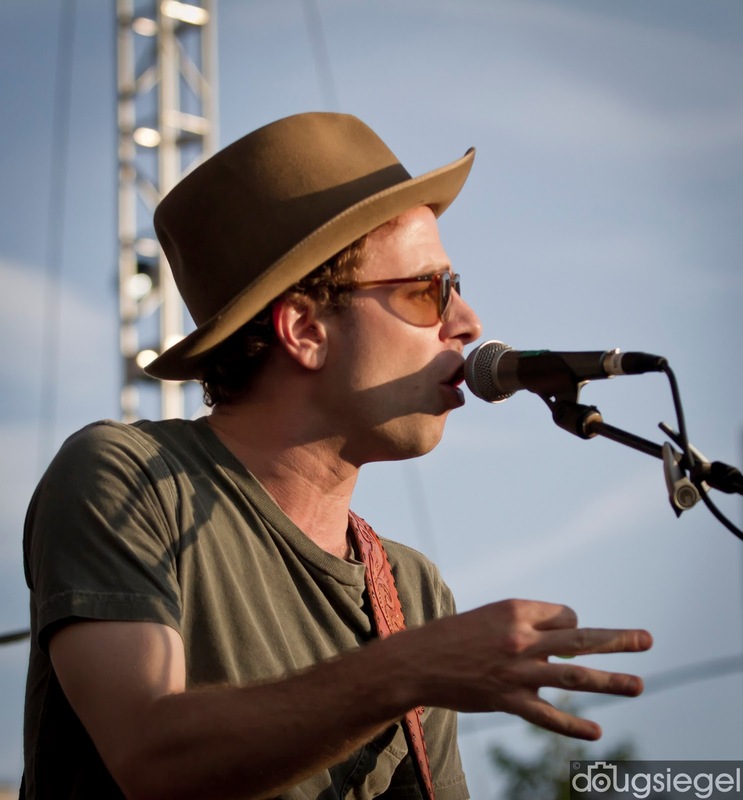 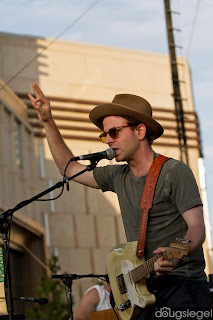 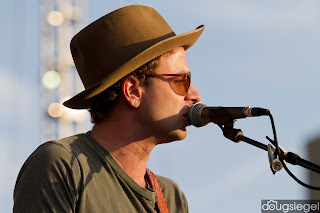 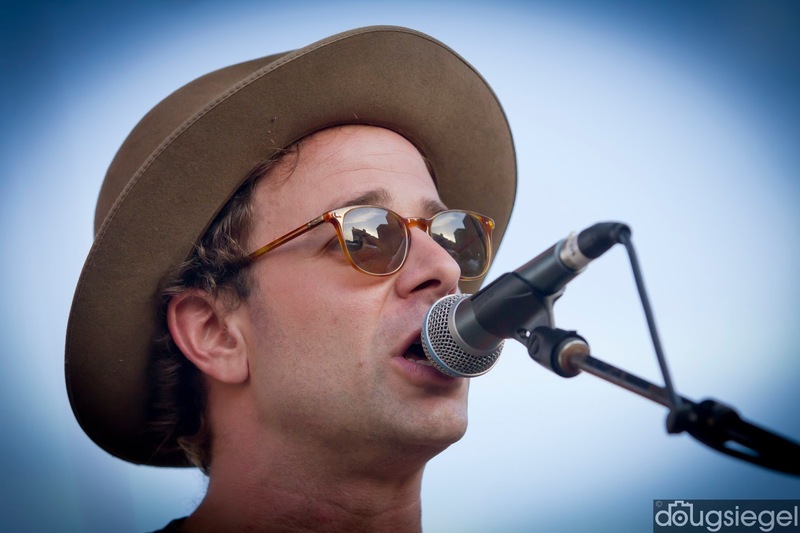 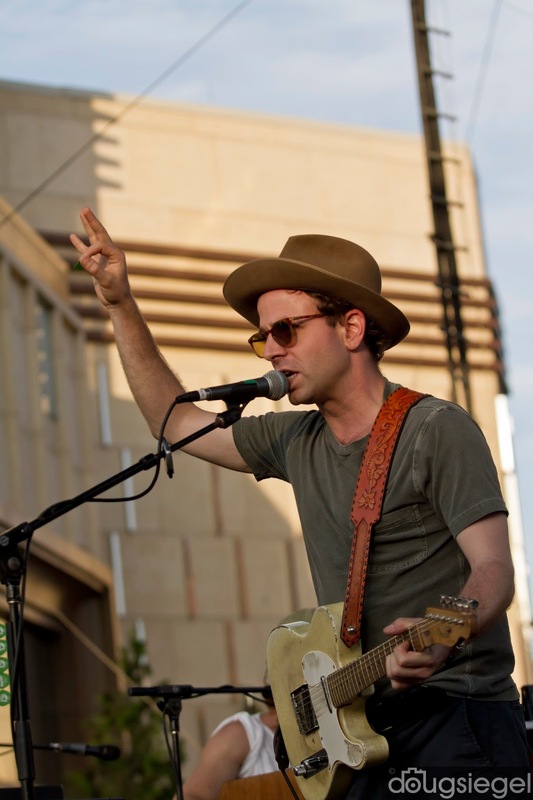 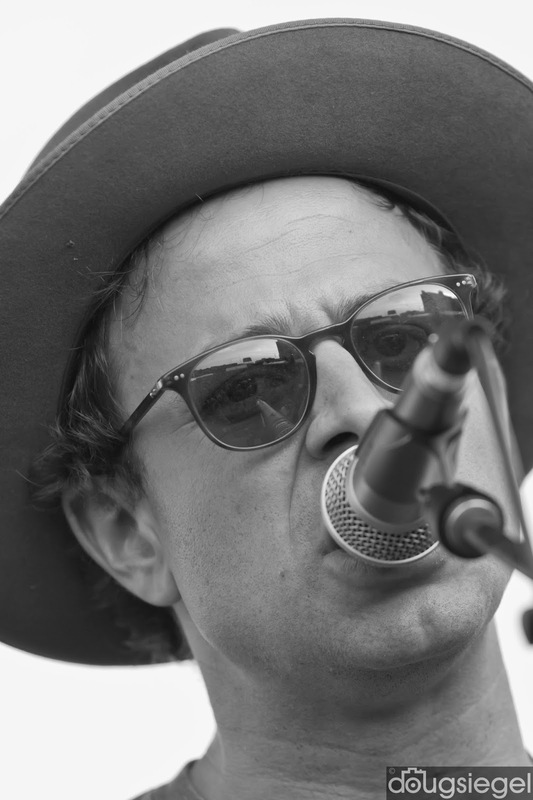 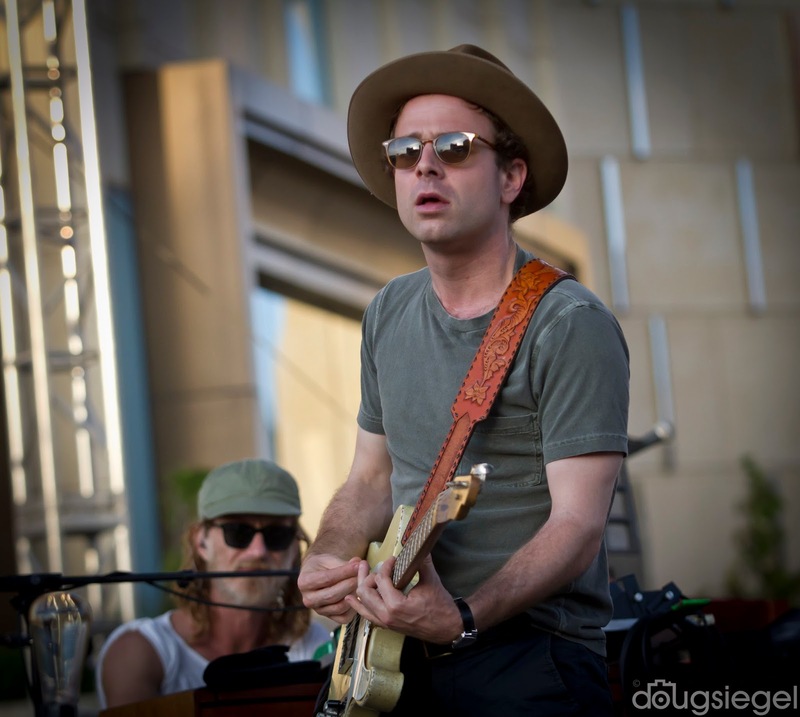 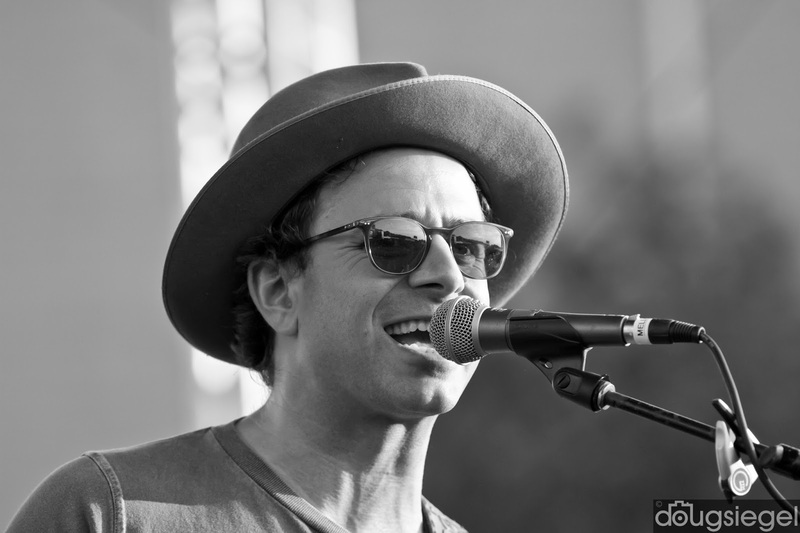 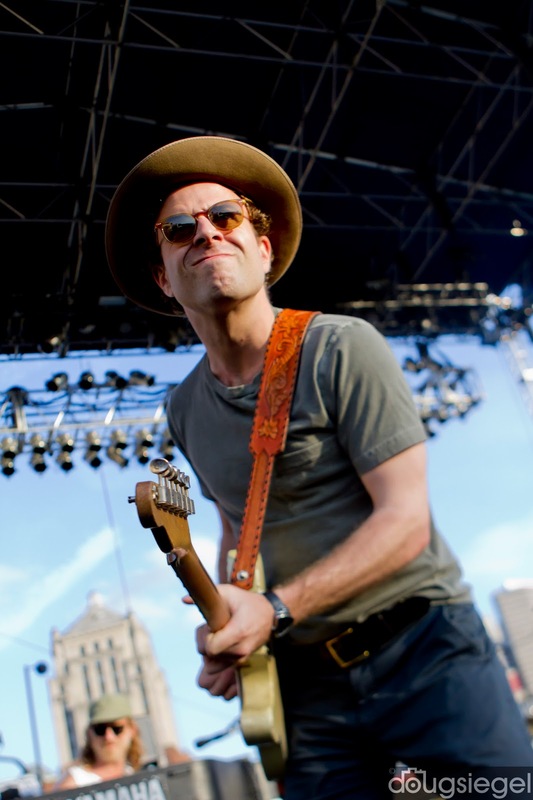 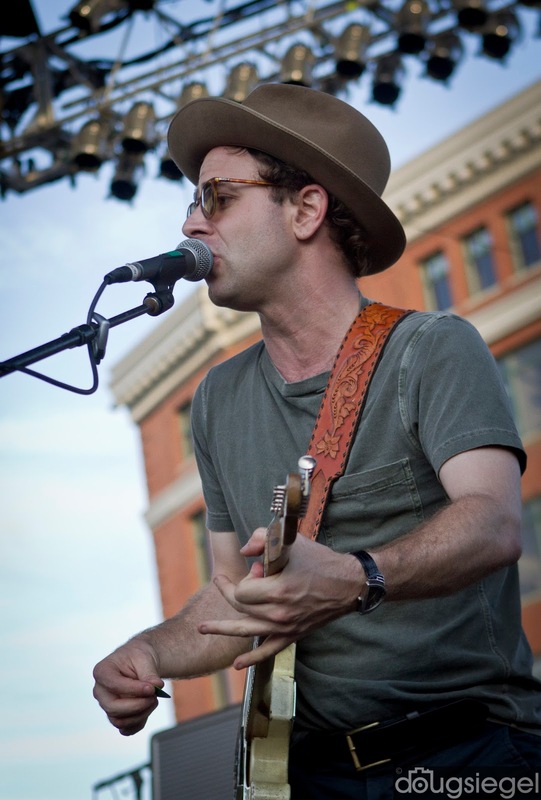 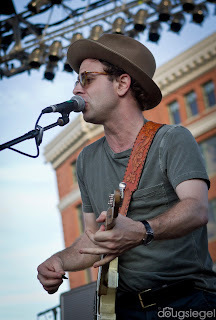 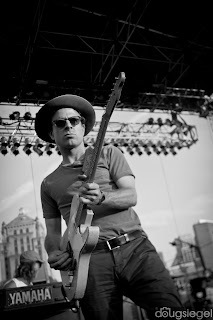 Dawes played a great show as usual and definitely had a solid fan base there for them as well.